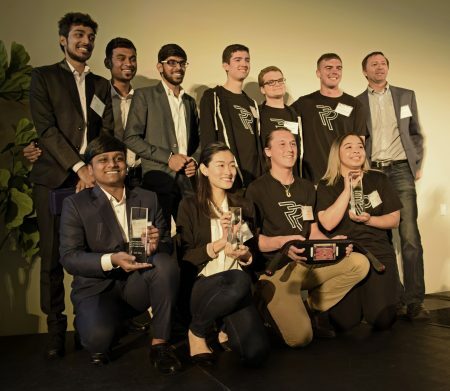 Ride Rite from Virginia Tech earned the winning title at the 2017-2018 Design Challenge at Stanford Center for Longevity. The innovative bike handle designed for older adults captured the attention of the judges and attendees at the April 18, 2018, event. 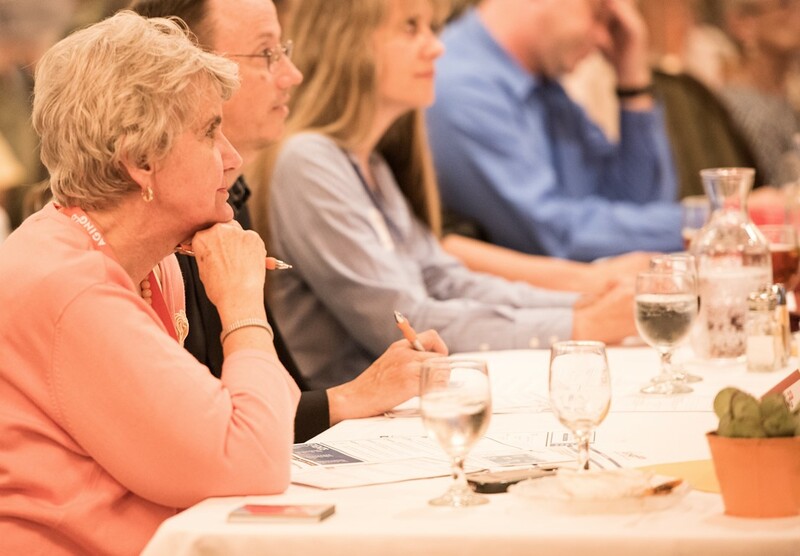 Among the judges were Eskaton’s President and CEO Todd Murch and Chief Strategy Officer Sheri Peifer. 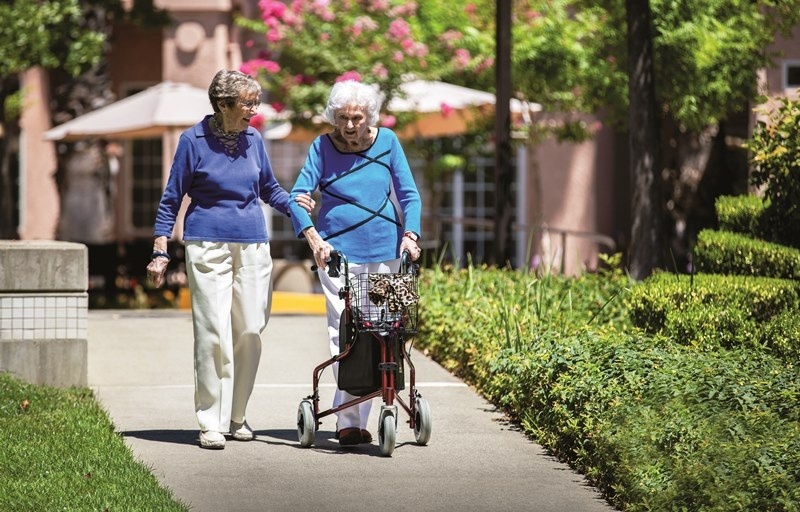 Sacramento, CA - Eskaton, a nonprofit community-based organization serving seniors in the Greater Sacramento area for 50 years, is launching a groundbreaking technology solution for seniors living at Eskaton Monroe Lodge, 3225 Freeport Blvd, Sacramento, California. Have you ever been recommended a product to help keep you mobile or reduce fall risk? Customer reviews and star ratings are essential tools to making educated decisions on what product is right for you or a loved one. We've gone one step further and asked Eskaton residents which smart phone applications and mobility devices they prefer. Check out this list. 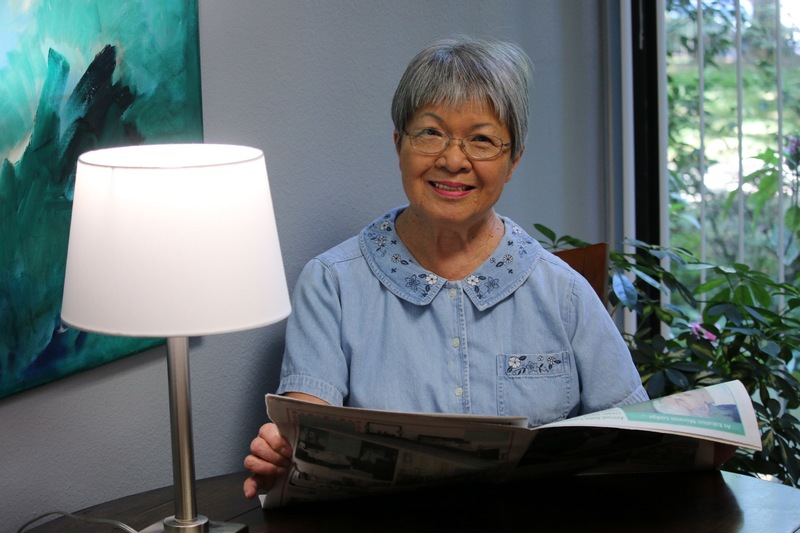 In February 2016, Hazel Lew, a retiree from Sacramento County, moved to Eskaton Monroe Lodge. Hazel is a graduate of UC Berkeley and spent over 30 years working for the welfare department, first as a social worker before moving into management. For Eskaton, improving residents’ quality of life includes investing in technology. 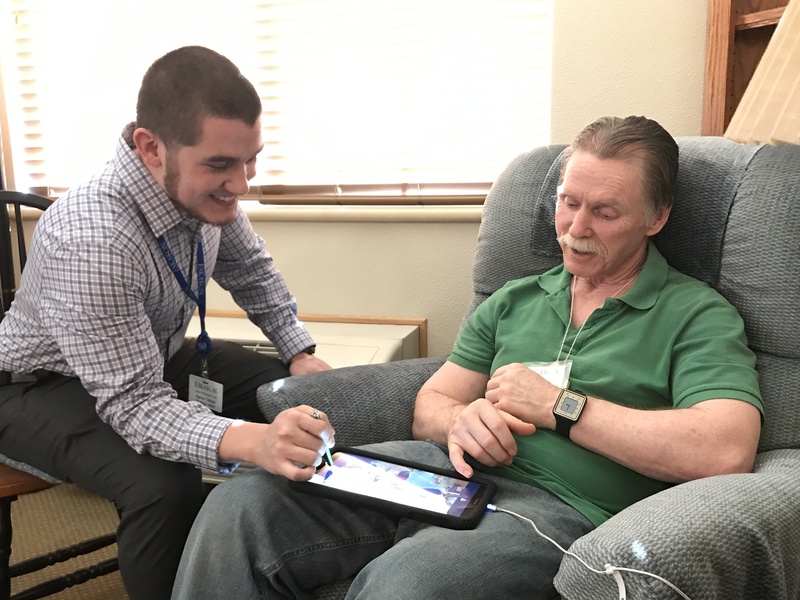 High-tech advancements have the potential to help older adults avoid risks that could potentially lead to injury and a decline in health. 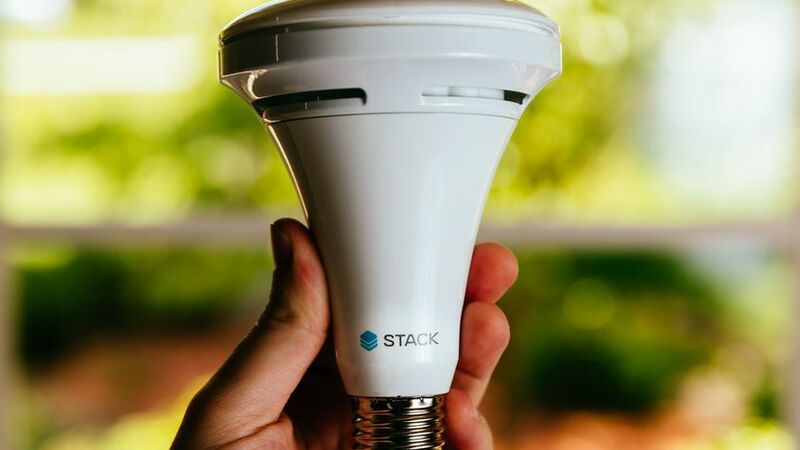 Eskaton recently partnered with SMUD, a community-owned and not-for-profit electric service, and Stack Labs, whose light bulbs address circadian rhythm, to launch a technology pilot in order to measure the effect of lighting on older adults. The new pilot will shine a light on seniors to measure their sleep quality and reduction of fall risk. We are excited to announce the companies that will pitch at the Sacramento Aging2.0 Global Startup Search on Tuesday, April 18 at KVIE.